One often hears the phrase “I met this really interesting bloke today and he told me …” It is often chance encounters that help you see a place afresh. 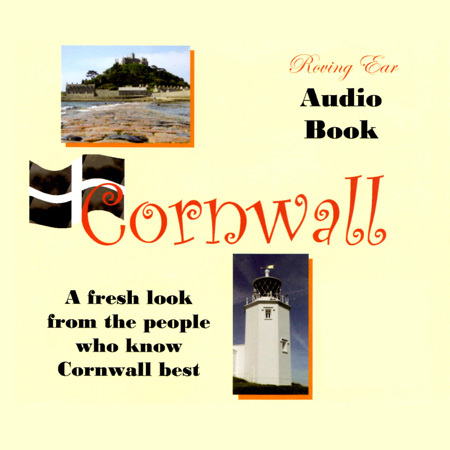 Well, here are loads of interesting men and women – local experts and enthusiasts – who know Cornwall, England, extremely well. Let your ears open your eyes to Cornwall’s rich heritage in this collection of entertaining and informative fifteen-minute documentaries.